The Craft of Teaching Yoga is an interlocution between artistry, yoga philosophy, introspection, and self-realization. Employing yoga’s rich history alongside practical teaching methodology, the Craft empowers trainees to lead a creative, musical, and meaningful vinyasa flow. The Craft enrolls practitioners to be an active participant on the mat, and in their lives, with expanded self-awareness, purpose, and presence. Welcome to a unique training experience. Our training schedule for our 2019 fall session is structured as an immersion format. We meet for 9 weeks on Friday, Saturday and Sunday (with a break for restoration and absorption the week of Thanksgiving 11/28-12/1), with three special Thursday evening workshops, as well. Most sessions are at the beautiful Bohemian Studios in Phinney Ridge, and we’ll spend a weekend at Bohemian Studios in West Seattle! Further, Crafters are invited to attend our optional yoga field trips to experience Seattle’s elite yoga instructors and exclusive yoga experiences during the training. To complement our in-person learning sessions, trainees are required to take weekly yoga classes, read in-depth texts, and respond to written homework prompts to attain their yoga certificate. We cannot answer this question with the limited confines of language, nor can the answer be thought into existence. Instead, we experience presence with the entirety of the physical and energetic body. Enliven every cell is a mantra that recollects the billions of years of evolution that birthed our consciousness into the form of a human body. It is through every part of this body that we can awaken into presence. The Craft explores the boundaries we create, why we build them, and how to find liberation within these limits. We dive into the boundless world, as well, tasting our formlessness, to witness ourselves from a meta-perspective with unlimited possibility. 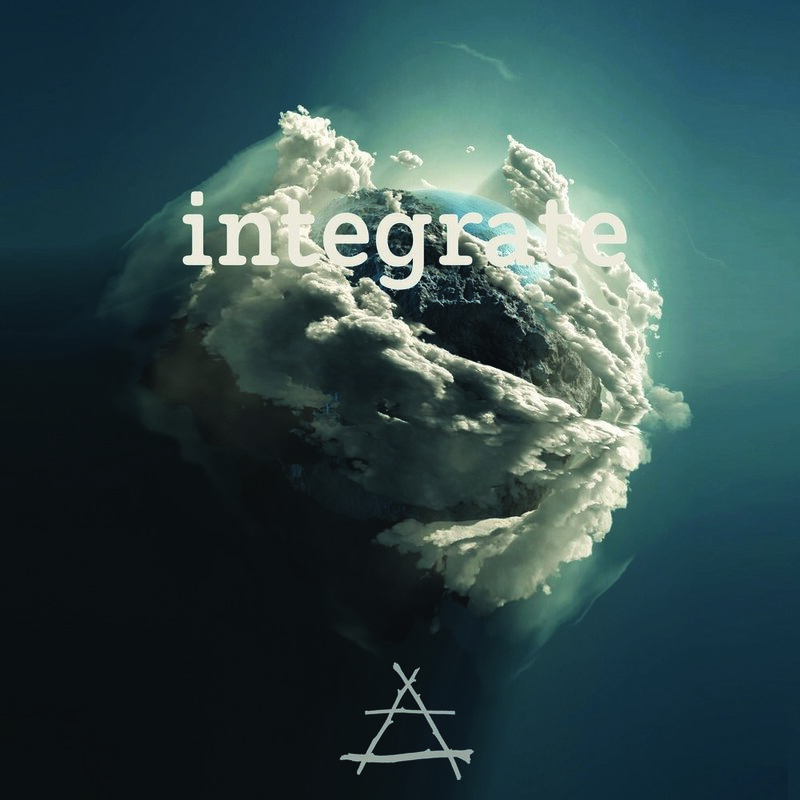 Integration is the point at which all experiences, obstacles both past and present, as well as the unseen future, integrate into a seamless whole. It is awakened self. It is an enlivened body. It is exploratory. It is revelatory. I, Adrienne, am an Indiana-girl living a life I never thought possible. Some say I am a pioneer in the fitness industry, but I’m just a dreamer fiercely dedicated to living with purpose and heart-felt intentions. For the longest time, I sought happiness outside of myself. I kept shifting and changing everything about my external environment in hopes that my inner world would feel better. Through yoga, I long-last found the peace I desired. I remembered my perfection, and by loving myself entirely, I became empowered to share my lessons with others. The yoga philosophy and teachings are my confidant, a trusted friend that illuminates my shadows and pushes my barriers beyond comprehension into pure potential and expansion. I, Eric, live by the philosophy that I can only live my life to my limited capacity allowed by my experience. That is, the potential of my circustances of my life are mere constructs of my past, present, and thoughts for the future. Thusly, I practice never to take things personally because I understand that everyone has different expectations of the world. And it is for this uniqueness that I dance and revel in the varieties of life. I say, the commonalities we identify within our relationships are comforting and familiar, indeed, but finding inspiration in diversity is what paves the road to self-expression. I yearn to share yoga because it illuminates my path as a sentient being, and I am humbled and inspired, grateful for my life of learning and love. Our guest facilitators have yet to be announced for our Fall 2019 program. Below are guest facilitators and topics from our winter program. We expect to have a similar line-up secured by early summer. We believe in abundance and share our favorite instructors. The Craft collaborates with wellness industry leaders and master trainers to provide a rich and expansive learning environment. The Liquid Ocean // The Spiralic Body. Yoga is a natural and essential component of Leah's humanity. In Leah's workshop, Ayurvedic Elixirs and Potions, we will experience meditation, Chinese Medicine Meridian Theory, Western Science, and healing through nature. Further, we will learn how to weave in our love of yoga into our lives so we may share it from a felt-sense, embodied way of being. Your voice is one of the most important components of your teaching and yet is typically the most underutilized and misunderstood aspects of your teaching. Find Your True Voice guides into your own self expression. When we employ total body listening, we learn how to utilize our hands as an extension of our yoga intention. Reciprocal Hands-On Assists is a workshop that empowers instructors to listen inward while simultaneously using intuition and mindfulness to relay the deepest teachings of yoga. Miranda and Eric co-collaborate to bring you Alive Anatomy, a three-part anatomy series to introduce you to the main functions of your body in yoga asana. We’ll explore anatomical concepts through group and partner work, self-exploration, and through actively engaging with this new language of our bodies! She is passionate about the experience of higher strength, sensitivity, freedom, skillfulness, and wisdom so that yogis can cultivate greater connection in their lives. In Claudette's Sanskrit workshop we learn how to honor the ancient teachings and utilize our voice to improve the clarity of focus and foster the power of sound. Integrating playful opportunities to explore, Samara incorporates yoga, breath work, Yoga Tune Up®, and The Roll Method® specialized therapy balls to both strengthen bodies and provide stress and tension relief. In her workshop, Teaching to Stress & Trauma, Samara supports teachers to develop awareness and hone their tools to create healthier happier bodies. The classes are accessible while still offering a challenge to strengthen & stimulate the mind. Do it, just sign up already! It will be more than you anticipated a training could be. I completed my 200 RYT program in April of 2018 and began teaching immediately. But learning to teach a class is a small part of this training - the work is about going deeper with the self and uncovering our veils. The structure of the program is laid out in a way that it flows so perfectly with the learning and progresses seamlessly. Our weekly rituals were my favorites part of the week and something so sacred to each kula. The varying levels of support from Adrienne and Eric and their mentors allowed us students to shine in our own unique way. Tuition includes unlimited yoga classes at Bohemian Studios, teacher training manual, tools to lead intelligently sequenced vinyasa flow, yoga playlists, mentorship coaching, RYT 200hr Certification (if completed requirements), parties, special surprises, and all the warm fuzzy feelings. Tuition does not include optional yoga field trip classes to other studios, online payment credit card fees, or books. Still with us? Fantastic! Please apply below, and when approved, you can reserve your spot with a non-refundable $300 deposit. This deposit is applied to your full balance. Full balance due by Oct 19, 2019. All payments are non-refundable. On a budget? It's all good. Let's talk about payment plans!